CJ Wallace described his move into music as “inevitable” in a new interview. 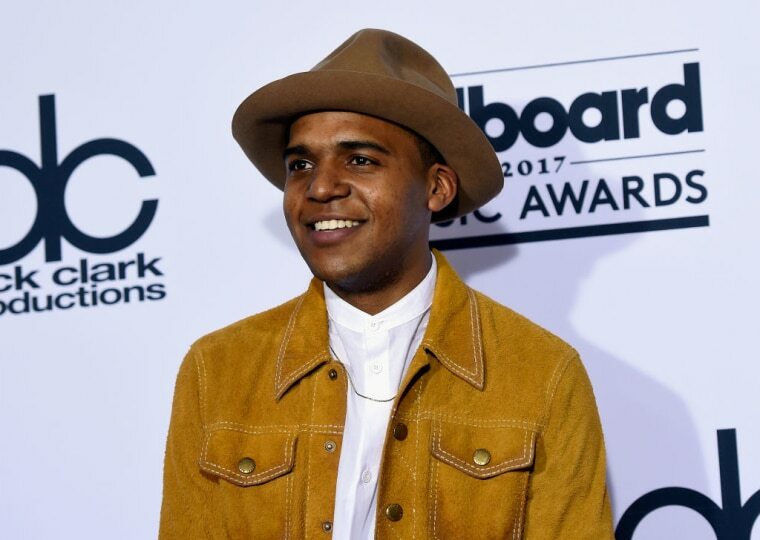 CJ Wallace, the 20-year-old son of Notorious B.I.G. 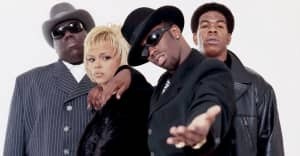 and Faith Evans, has said that he is aiming to put out his own music later this year. Wallace is half of CJ And Jahad with younger half-brother Joshua Jahad Russaw and told London's Evening Standard that they have spent the past few months in the studio ahead of a release planned for late 2017. The last time fans saw Wallace was in 2009 when he took on the role of a young Biggie in biopic Notorious. He has since finished high school before returning to acting with a role in new movie Kicks.